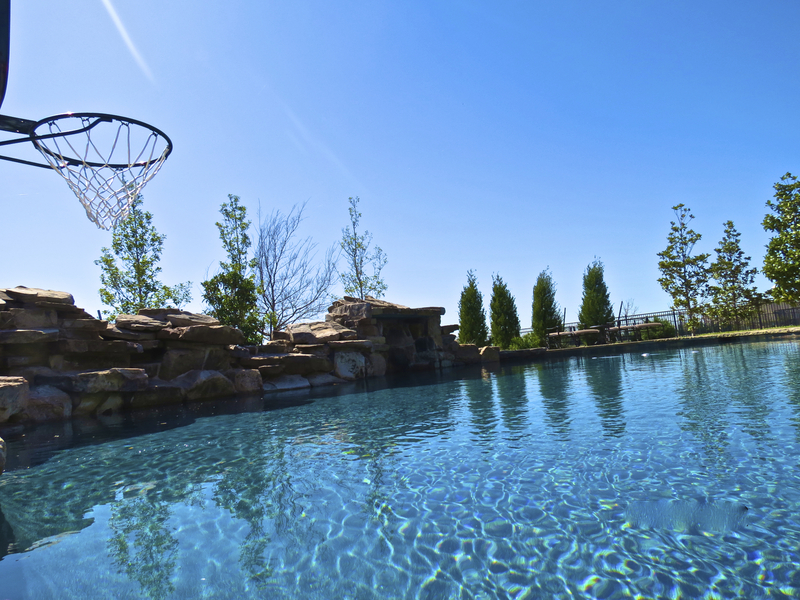 Hoops Pool Service | Pool Service, Maintenance, Repairs and Remodeling. Premier Pool Service, Maintenance, repair and remodeling in DFW area. Tired of cleaning your swimming pool and balancing pool chemicals? We take away the headache of balancing pool chemistry, emptying baskets, testing equipment and repairing equipment! 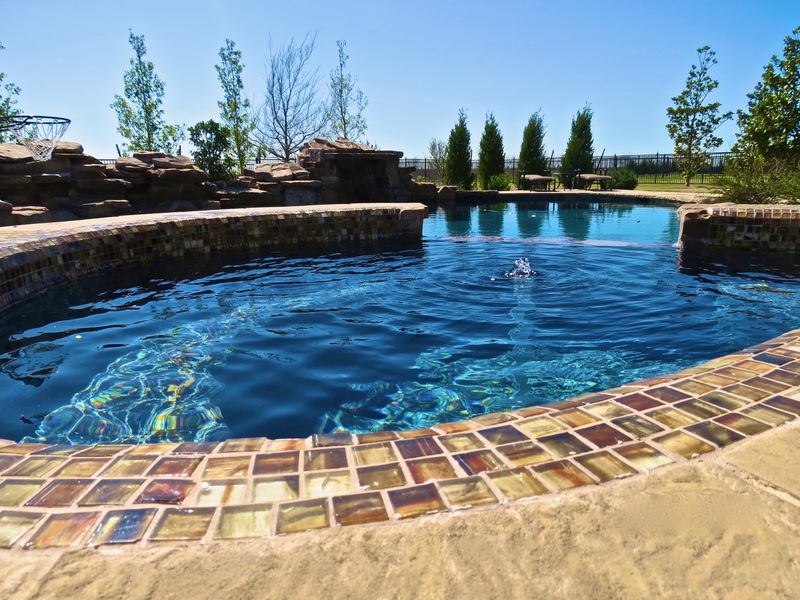 There are hundreds of pool builders in the greater Dallas Fort Worth region. Many builders subcontract their swimming pool startup service. We are used by several builders for our professionalism and knowledge. If you are starting your pool back up for Spring and Summer, but don’t want to pay for regular pool service – no problem. We will gladly start up your pool for you, balance your water and prepare your pool for a summer of fun! In Accordance with the Virginia Graeme Baker Pool and Spa Safety Act of 2007. This is a specialty service requiring special equipment. Having a VGB Compliant maindrain is critical to your family’s safety. We are a pool remodeling and plastering contractor, if you have plaster discoloration, staining, deterioration, etching, it may need re-plaster – We have different pool surfaces ( Classic White, Marble, Quarts and Pebble)- give us a call! Times are changing and so are we. You can now purchase your chemicals directly from our website – we offer free delivery. Parts, Chemicals, Wholegoods – we have it all! make your pool a Priority. 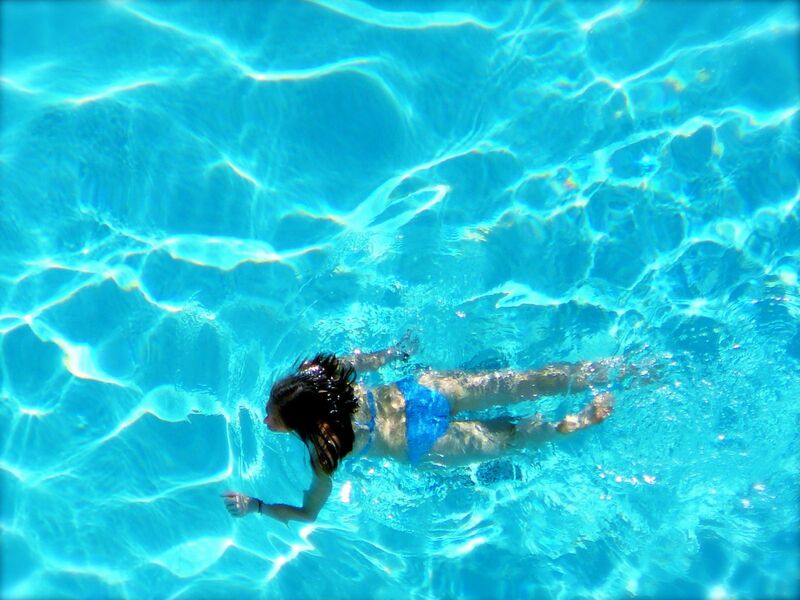 When your pool is well maintained, it means you get to swim longer. It’s time to stop letting poor pool chemistry, faulty equipment and leaking equipment keep you from enjoy your swimming pool. After all, backyard spaces are meant to be enjoyed – we promise to take care of it so it takes care of you! By hiring us to maintain your pool, we prevent you from running into costly repairs down the road. Pool ownership can be a fun experience but it can also be daunting when equipment starts to fail. Everytime we service your swimming pool, we provide a complete inspection of your equipment to keep your pool running in top shape! Swimming pools are delicate entities that require careful balancing to keep chemistry & equipment operation in check. For Apartments & Commercial Facilities, pool closures can lead to loss in profits. For home owners, harmful waters are unsafe and need to be resolved quickly. That’s where we come in. We provide diagnostics and walk you through the course of correction water chemistry & restoring safe swim zones. Summer 2019 is right around the corner! Is your pool ready? I have nothing but good things to say about Jeff and his company! Dealing directly with the owner has been such a delight and an experience in itself. He has come out numerous times to service our pool, not only to just service but to also give amazing helpful tips and advice. This guy and his company are one of a kind. From treatment, to text/call alerts before arrivals, and all the helpful tips. This is the place to go to! Thank you Jeff and hoops pool service for everything! Excellent service and great value for the expense that comes along with owning and maintaining a pool. Jeferson (the Owner & Manager) has over 10yrs+ of experience and is one of the few hardworking, honest, and detailed service providers I have encountered while remodeling my house and back yard over the last 4 months. He is honest, sincere, and extremely dedicated to taking care of his customers and respects their property. He is one of those few people who have found what they love to do and is actually doing it. His #1 goal is to make his customers happy, and keep his customers happy. Dealing directly with the business owner was a wonderful surprise and being a newbie pool owner, I needed all the help I could get. Thankfully Hoops Pool Service came to the rescue and saved my pool. Hoops takes the time to educate the pool owner and provide all options for your pool's type and design.